NPPC promotes a continued and improved national postal system with quality service at an affordable price. NPPC views its mission as maintaining a trusted partnership with the USPS for the benefit of all Americans. This partnership between the USPS and NPPC seeks to drive continuous improvement. 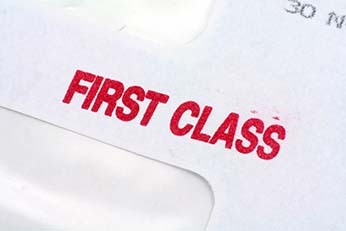 NPPC focuses primarily on its area of most expertise, First Class Mail, viewed as part of a healthy overall system. NPPC believes that a key element for the members’ business success for the foreseeable future is a healthy national postal system.